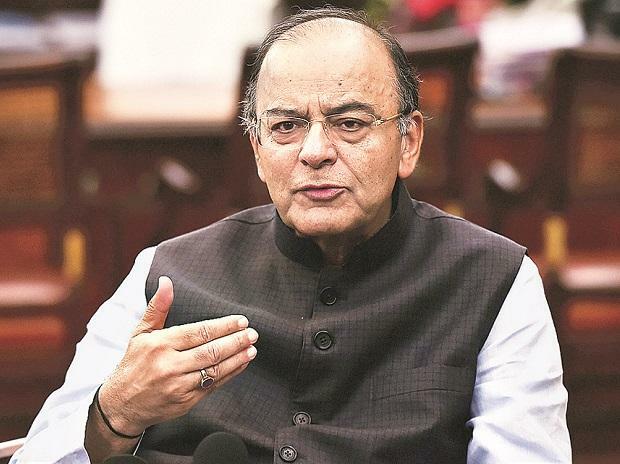 Welcoming the Supreme Court decision to uphold the validity of the Insolvency and Bankruptcy Code (IBC), Union minister Arun Jaitley Friday warned that defaulters cannot get away for long. "The upholding of the provisions that bar the defaulting promoters from bidding is both ethical and proper - otherwise the defaulter will continue to manage the company with only the banks taking a haircut," he said in a tweet. Earlier in the day, the Supreme Court upheld the constitutional validity of the IBC saying "the defaulters' paradise is lost" and the economy's rightful position has been regained. "The Supreme Court judgement upholding the validity of the IBC is a welcome decision. The Bank defaulters cannot get away for long," he said. With regard to the controversial provision of section 29A of the IBC, which dealt with the rights of erstwhile promoters to participate in the recovery process of a corporate debtor, the court said that "a resolution applicant has no vested right for consideration or approval of its resolution plan".